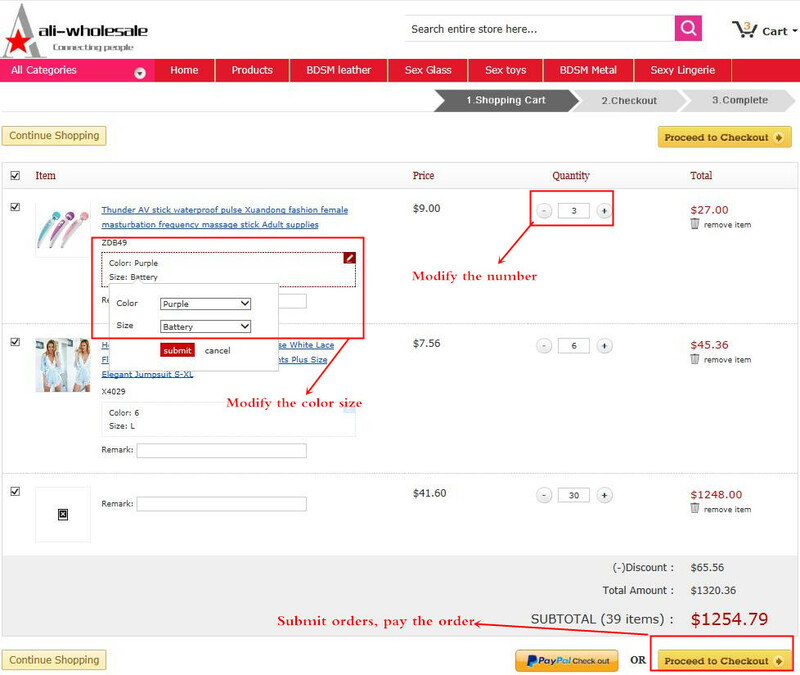 1.What is the minimum order quantity ? 3. 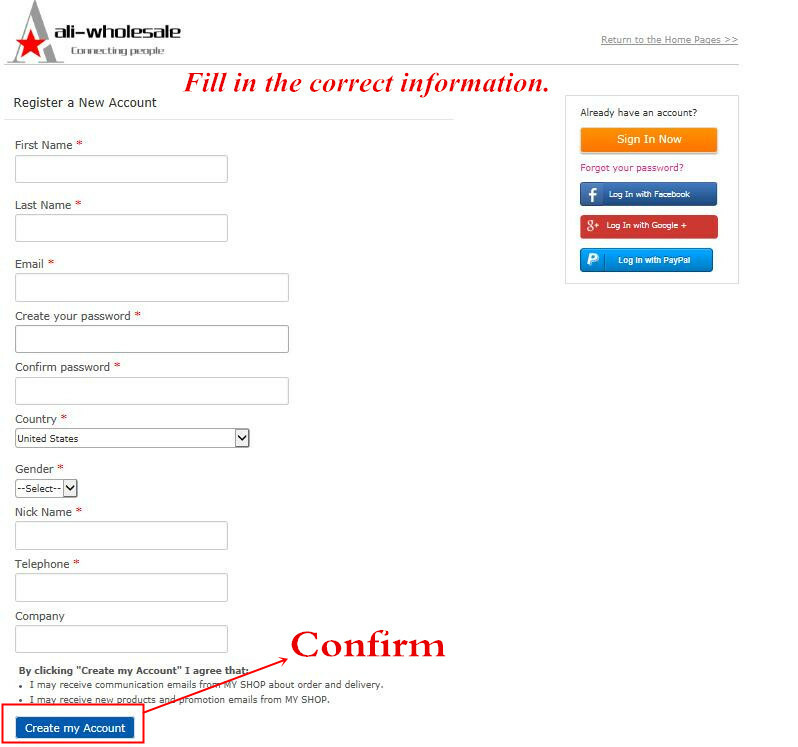 What should I do when fail to place order ? A. Use other browsers. There’re many browsers you can use, such as IE, Firefox, Google chrome, Safari, Opera, etc. B. 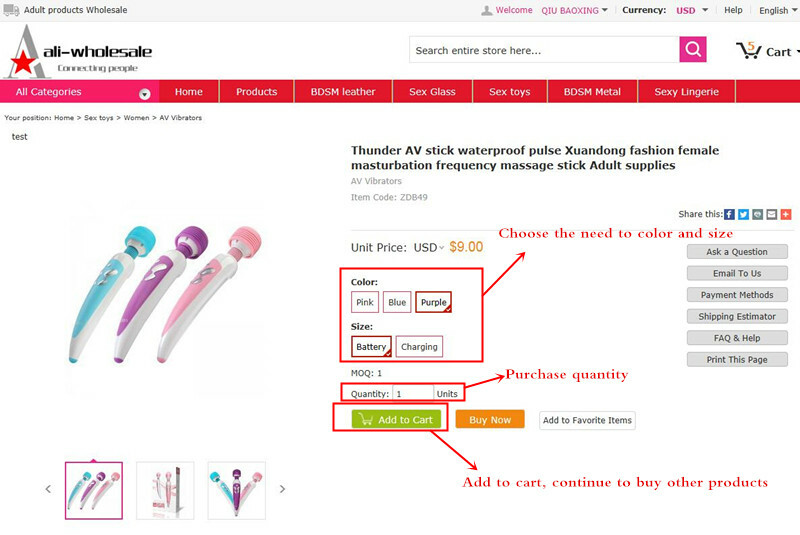 If it still doesn’t work, you can copy the goods list including item number, size and color; send us by email together with your username on our site, and also your full shipping address. We’ll place the order for you and then let you know. 4. Can you separate my order to several packages in order to avoid tax in custom ? Usually we send only one package for one order unless it’s too large to be put into one box,but also only one tracking number. If you want us to send two or more packages, please write down the request in the Notice when you submit the order. But more packages, more shipping cost need pay, you know. 5. Can I confirm stock status with you before payment ? 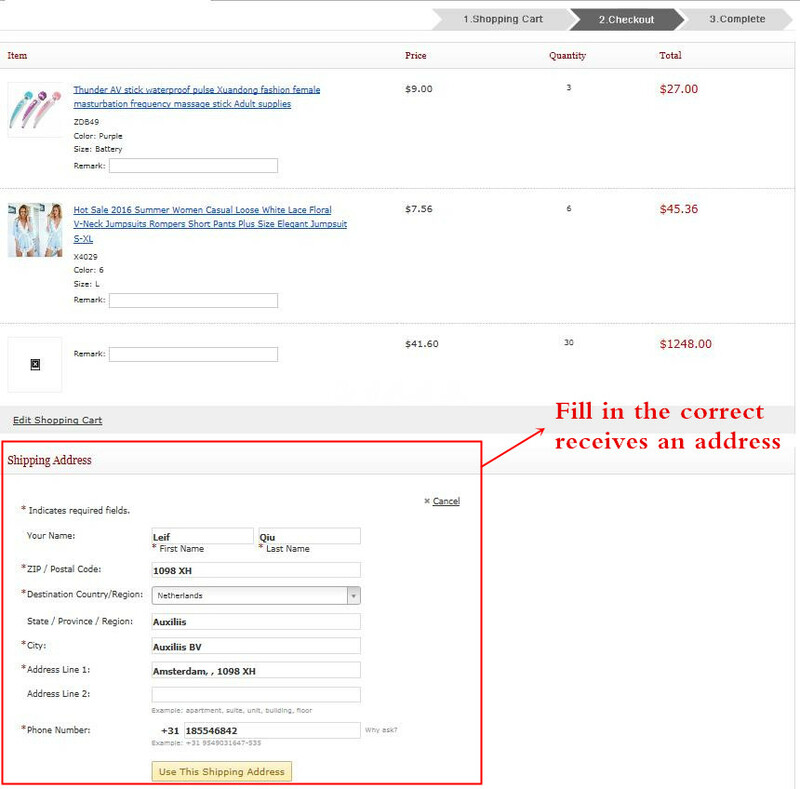 Yes, after you place the order, we’ll check and inform you which items are out of stock, and then send the invoice to you. But as you know, our stock status is changing every hour, so we can’t promise that the items will be still in stock when we prepare your order. 6. What will happen if there are out-of-stock items in my order after payment ? So as not to delay your order, we'll send out the ready items on time and then recalculate the item prices and shipping fee. 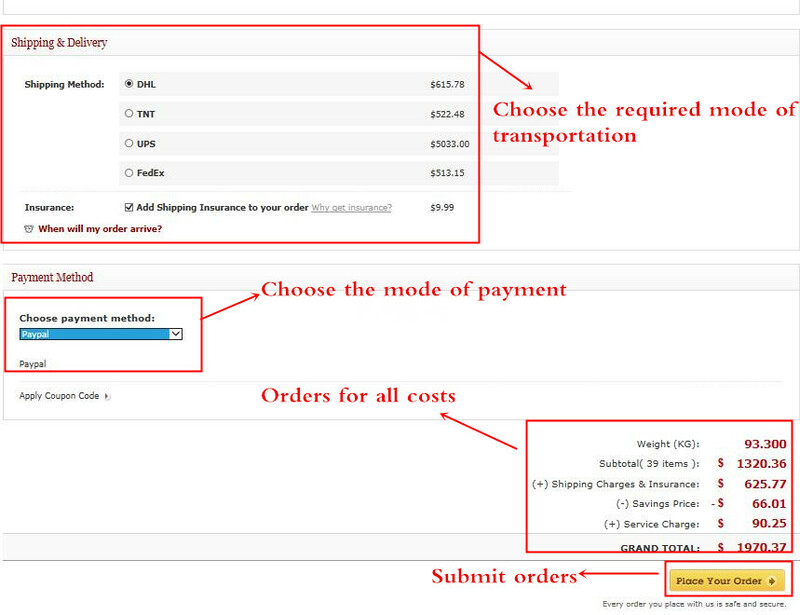 All excess payment would be credited to your next order. If you want, we can also refund to your PayPal account. We will be in your payment 2~3 working days after shipment. This will avoid customs costs incurred.If you have other requirements, please contact us!! !